CLOSEOUTS. 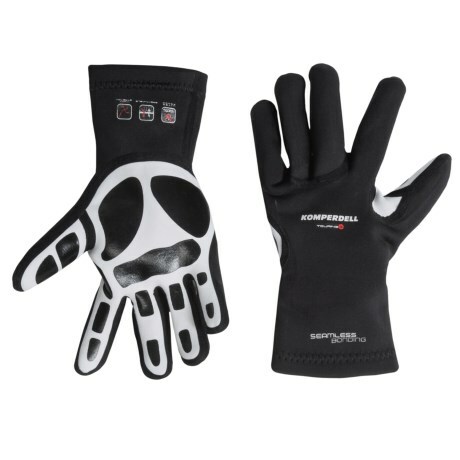 With plenty of stretch and seam-free bonded construction, Komperdelland#39;s Touring gloves provide plenty of comfort for snow sports. The brushed-back fleece fabric wicks moisture, dries fast and blocks odor for a comfortable, always-fresh feel. Available Colors: BLACK. Sizes: XS, S, M, L, XL.